Pieter Hagen is a Solutions Architect at Chef, covering the Northern Europe region. 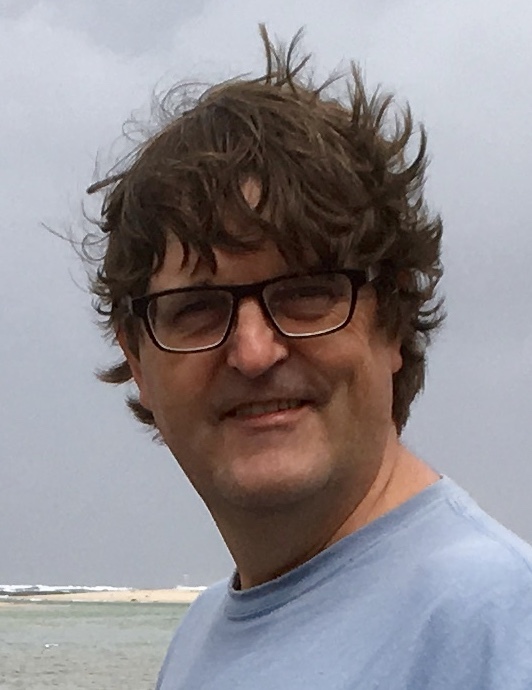 Pieter has been an architect supporting Devops in various organisations across Europe. His background is in Service Oriented Architecture and Business Process Management. These experiences are what now allow him to help customers integrate the Chef framework into new and existing environments. His work across many customers across Europe provides him with a good perspective on both the technical and cultural aspects of implementing DevOps solutions .